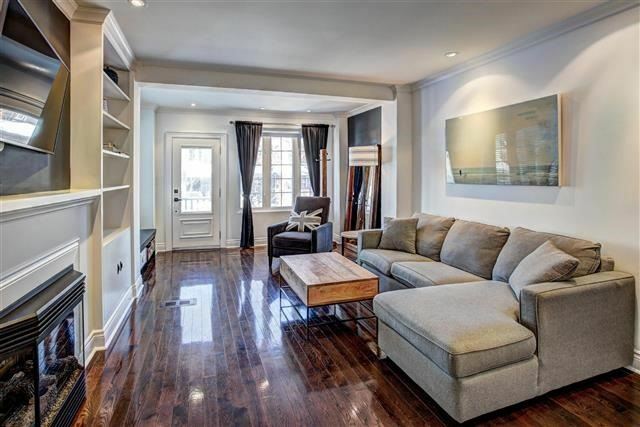 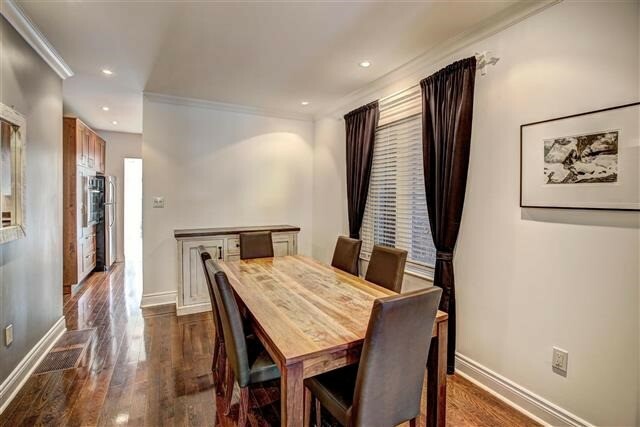 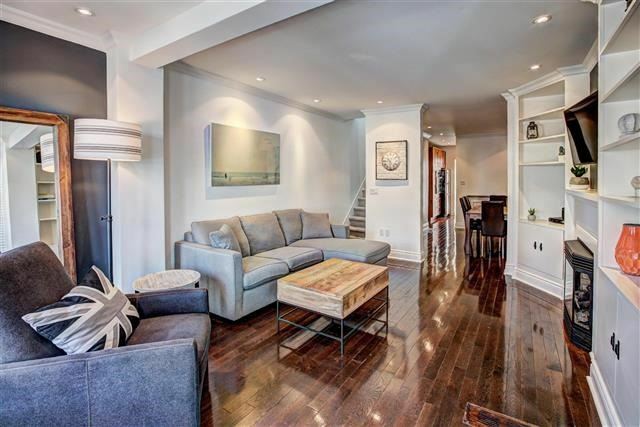 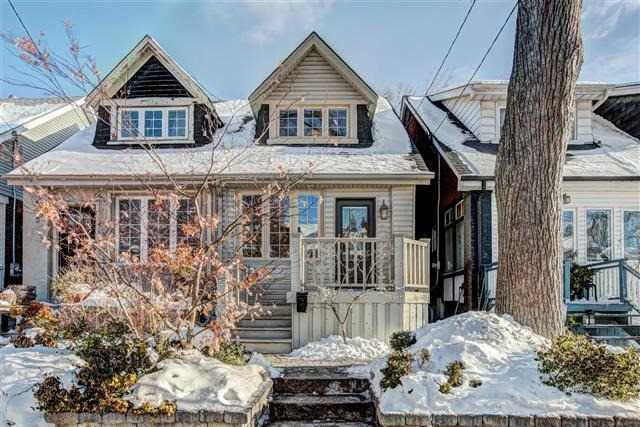 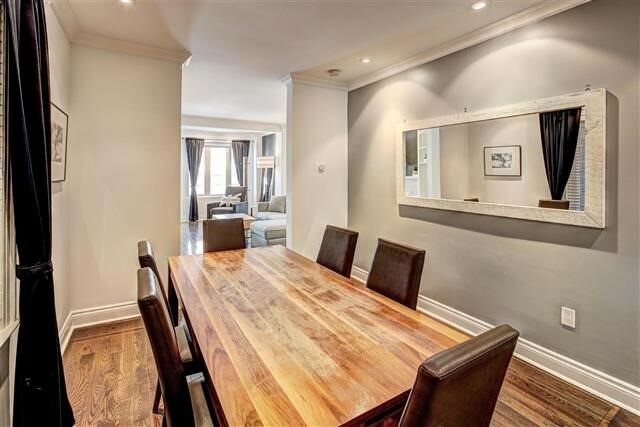 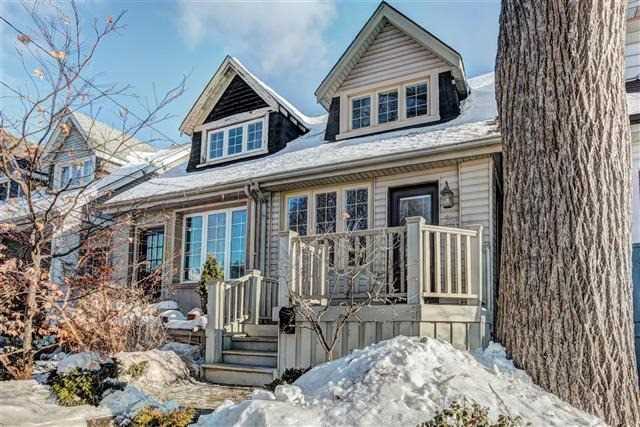 Wonderfully Updated Leslieville Home With Top Quality Fit And Finish Throughout. 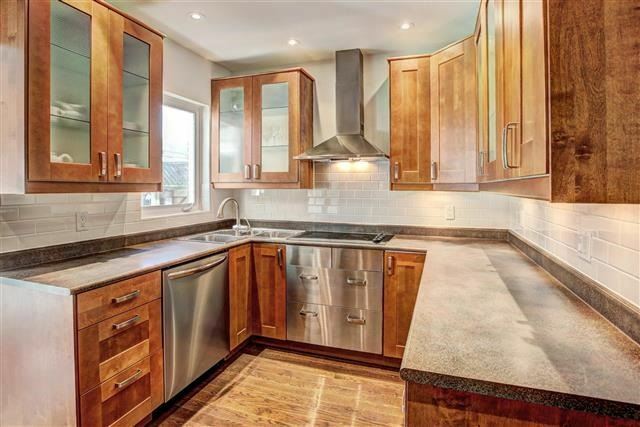 Offers Two Gorgeous Baths, Cook’s Kitchen, Spacious Living Areas, Ample Storage, Fully Finished Basement And Professionally Landscaped Yard. 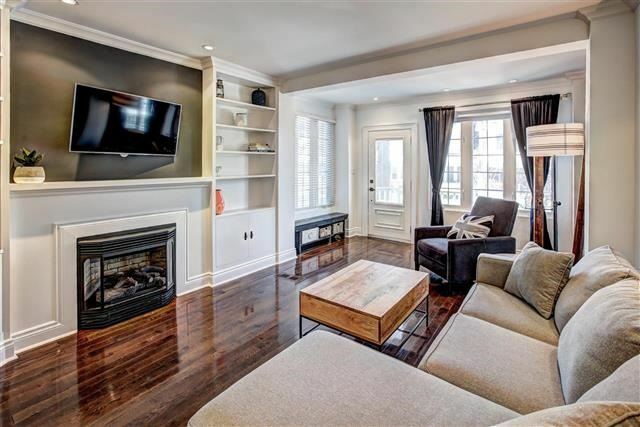 Luxurious Touches Include: Crown Mouldings, Hardwood, Built-Ins, Gas Fireplace, Second Floor Laundry And More. 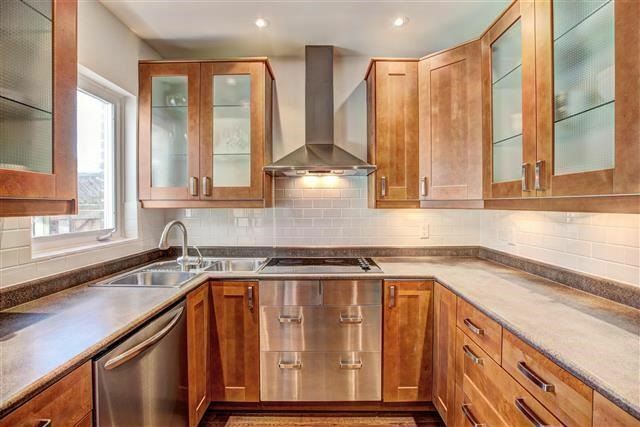 Frameless Glass Showers In Both Baths And Family Size Main Bath Featuring Incredible Bainultra Tub, Double Vanity And Skylight.